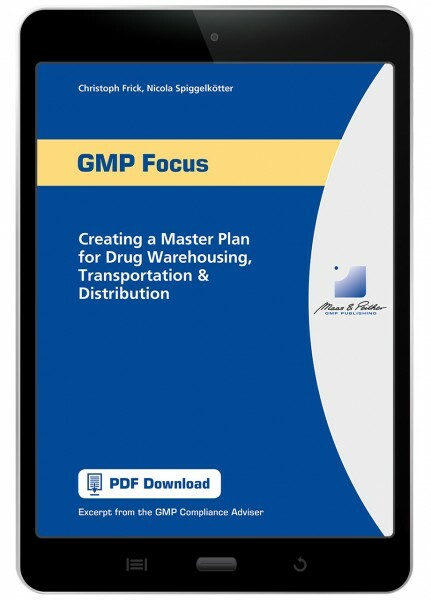 This pdf download is the ultimate guide to preparing your company for compliance with GDP. Step by step, it walks you through the planning and implementation process, including the six key requirements included in the EU GDP Guidelines! Not only do you need to protect your drugs from tampering... you must shield your drugs from the extremes of heat and cold during transit... and store and dispense your products so they're as safe and effective as they were when they left the plant. This e-book is the ultimate guide to preparing your company for compliance with Good Distribution Practice (GDP).